April | 2018 | Justintoxicated. 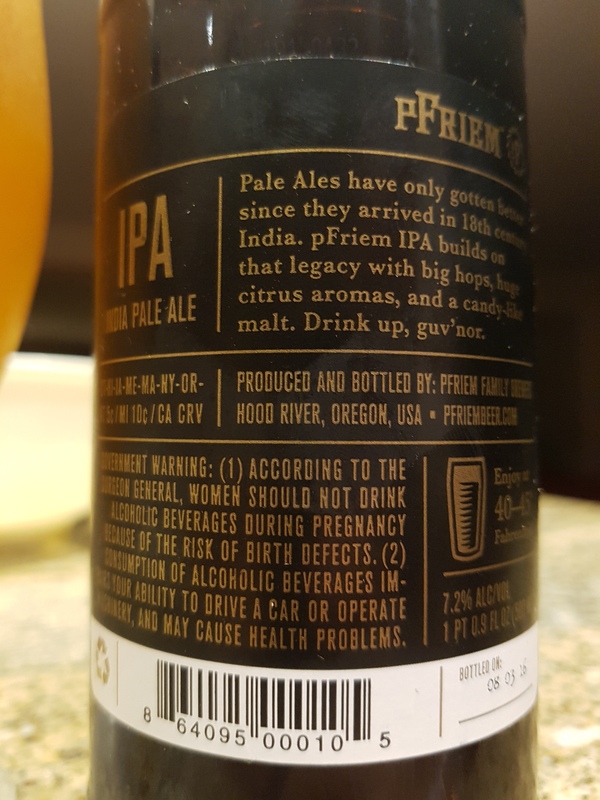 Also, it’s the last name of the brewmaster and co-owner of the brewery, Josh pFriem. Read his story on their homepage. Visual: (cellared for 1.5 years). Pours light golden orange with a 2cm pillowy head, half sticky lacing, spotty island with ring, lots of steady micros streams. Visual: (cellared for 6 years). Twisty steel top cap that broke, composite cork, hefty bottle. Pours clear copper orange with a nice 2 cm head, fine micro retention, very active clustered activity. Summary: No power citrus notes detected in the advertised back label, but likely because of cellaring this for 6ish years. Decent mouthfeel, but the overall character of the cereal barley malts are quite boring. 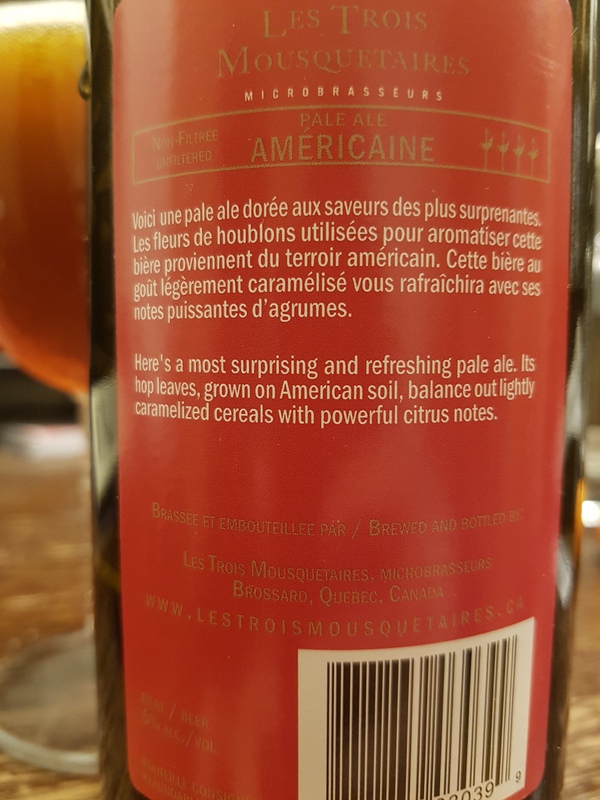 A disappointing Trois Mousquetaires brew. 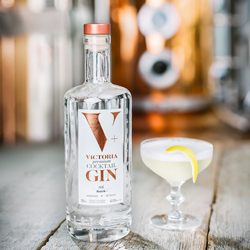 Victoria Gin is back at it again entering round 6 against the local downtown Vancouver distillery’s Yaletown Gin. 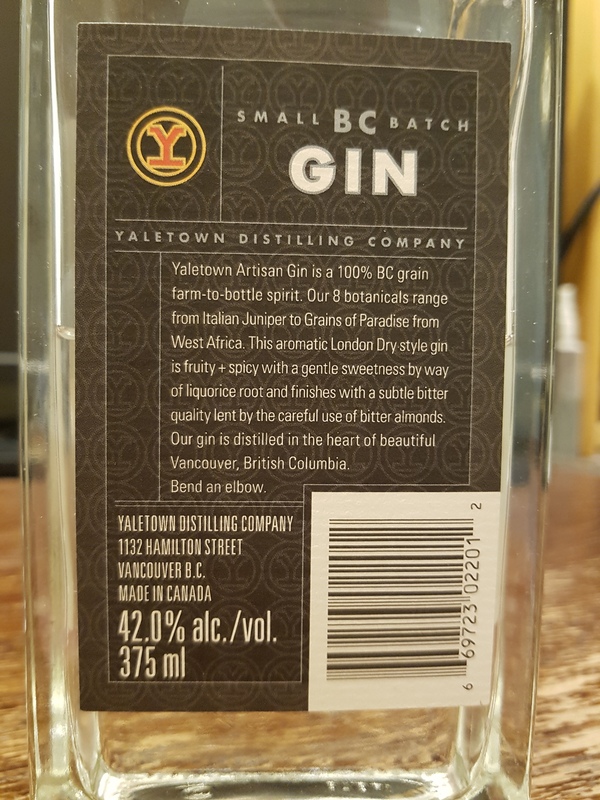 Wax-topped, corked, hand-label, and fancy flat bottled, is Yaletown gin is as good as it looks? Let’s find out how it does against the R3-R5 champ, Victoria Gin. 8 botanicals, including Italian juniper, West African grains of paradise, liquorice root, and bitter almonds. Nose: VG this time around is lemon balm minty, slight alcohol detection, and mostly clean. There’s a subtle but evident rose petal presence. YT is very juniper-forward, nasal-tingly manageable alcohol detection. Pretty typical. When compared side-by-side, VG definitely comes across as more elegant and refined. VG it is. Taste & Texture: VG is quite minty, with an alcoholic rose petal edge, background juniper and coriander, citrus oils, slow alcoholic heat, and a very aromatic star anise exhale. YT has significantly more heat from start to finish, big berry juniper base accompanied by initial soapiness, woody licorice, spicy grains of paradise, and cinnamon. Sipping one after another, it’s clear that VG is smoother even at a higher ABV, but YT has a tad bit more depth. Still, if I had to choose one to sip, it would be VG. Yaletown Gin is an enjoyable juniper-forward gin with a mostly clean spicy grains of paradise and cinnamon character. This definitely hold up in a cocktail. Verdict: Victoria Gin, mainly because of it’s unique (and delicious) floral taste profile. Pair that with being clean and smooth and you have a potential long-time reigning champ, as evidenced by winning rounds 3-6. Yaletown Gin is by no means bad as everybody has their own flavour preferences. Visual: (cellared for 6 years). Pours cloudy copper orange with a small dissipating 1mm head, a thin layer of retention, suspended bits of sediment, just a few bubbles here and there – not much. Finish: off-dry grainy malt, candy toffee exhale. 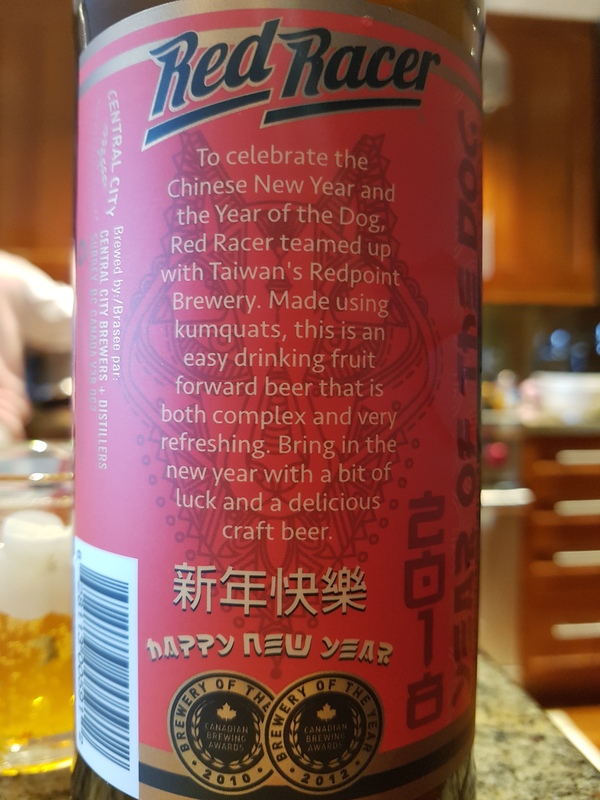 Summary: Too bad it doesn’t taste as inviting as it smells. Mostly sweet malt with a bit of spruce nuance, it drinks rather straightforward and basic. A bit above average, but not something I’d keep on my hard drive. Visual: (cellared for 6 years). Pours translucent root beer brown with a smallish fine ringed retention, lots of steady micro fine streams. Summary: That trademark I&G sweetness shows up again in this one, overshadowing the subtle oak infusion in the toffee barley malt. Two-note at best, there’s not much this beer offers past one glass. Just average. 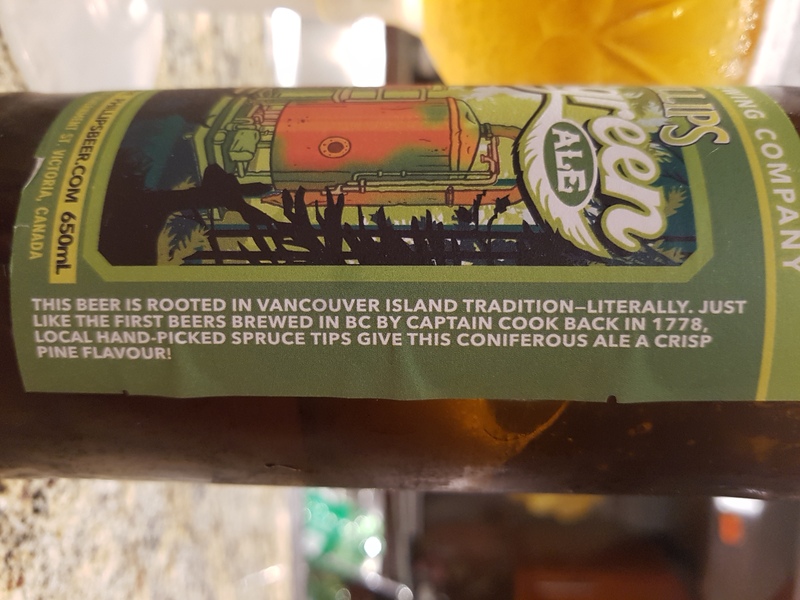 Slightly higher ABV than their “Rum Aged” variation.